A: Practices are about an hour, one or two times a week. Games are a fast paced one hour and 15 minutes. A: The season runs from March to mid June. Q: When and where are games? A: Games are held on Sunday. Typically half the games are played at home at the Marks Field on Blackstone Street. Q: What equipment is needed? Q: Can Boys and Girls play? Q: Will it interfere with other sports? 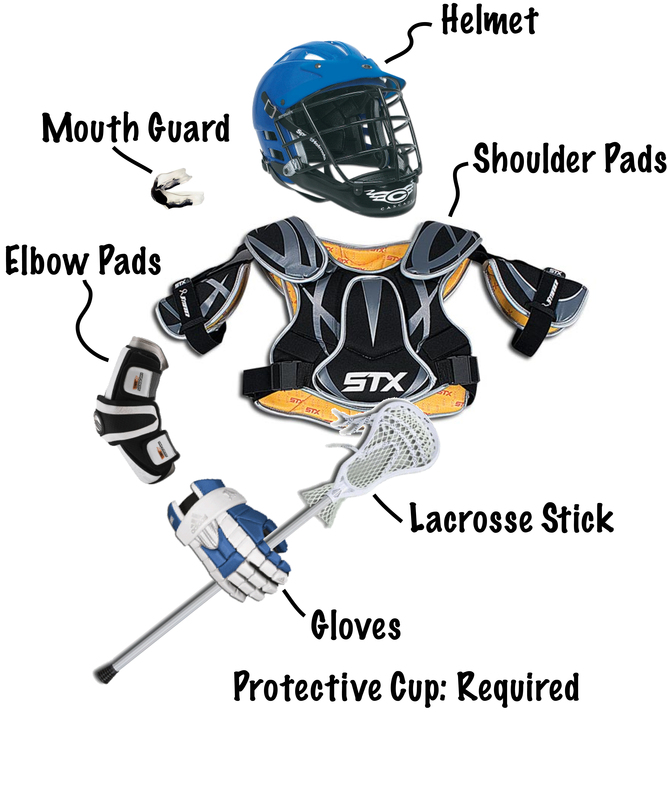 A: Many of our lacrosse players play multiple sports including Baseball, Scoccer and Hockey. Q: Are parents are required to volunteer?